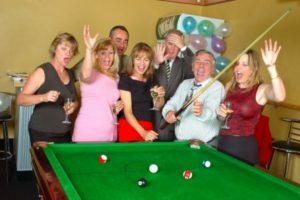 We make organising your function EASY, arrange your next office function, sporting team wind up or birthday party. 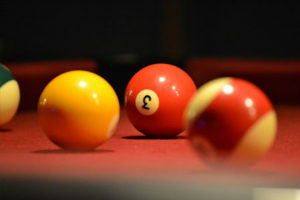 Play pool and snooker on competition standard tables. Kids can visit our centres with parents or on their own. Many schools visit us as part of their sport and recreation program.